If you are looking for some fresh grown produce in Las Vegas, it’s not too difficult. You just have to know here to look. 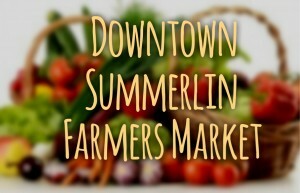 Downtown Summerlin holds a weekly farmer’s market, handpicked by The Intuitive Forager. The market carries organic, sustainably grown produce from California and Nevada family farms offering the freshest, tastiest, nutritional rich fruits and vegetables. Some of the finest Gourmet Food Artisans join the market lineup as well. Throughout the season, the market will host cooking demonstrations, live music, classes dedicated to the ecological stewardship and farmers and artisan tasting events. 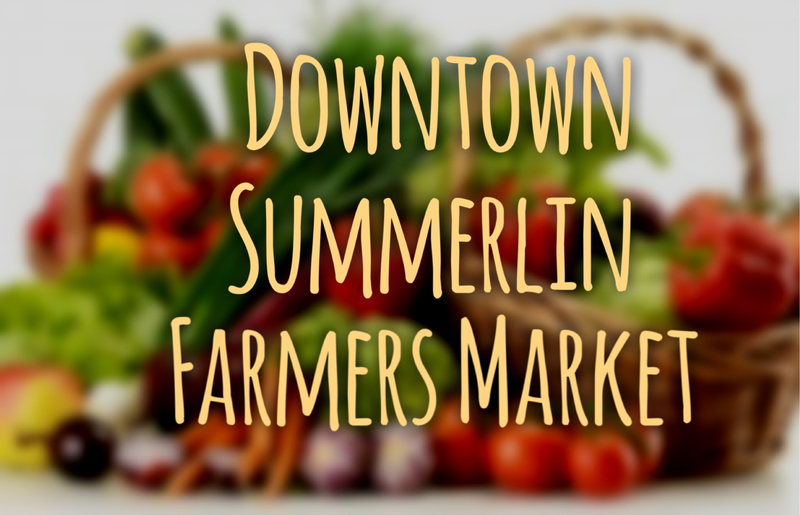 So if you live in the area or are just visiting, be sure you get out to this wonderful market to shop local and fill your fridge with some goodies, all while supporting the area farmers who work to keep things fresh and local year round. The Farmers Market takes place every Saturday from 9 AM-2 PM under the Pavilion.